Parents always live with a hidden but consistent fear of their child’s safety. And in this digital universe, online threats and health hazards because of over screen time adds the reason for them to worry even more. Somehow, every parent is cautious about what their kids’ are doing with their computers. Today, we’ll show you how to use Windows 10 parental control features to monitor your kids’ device activity. 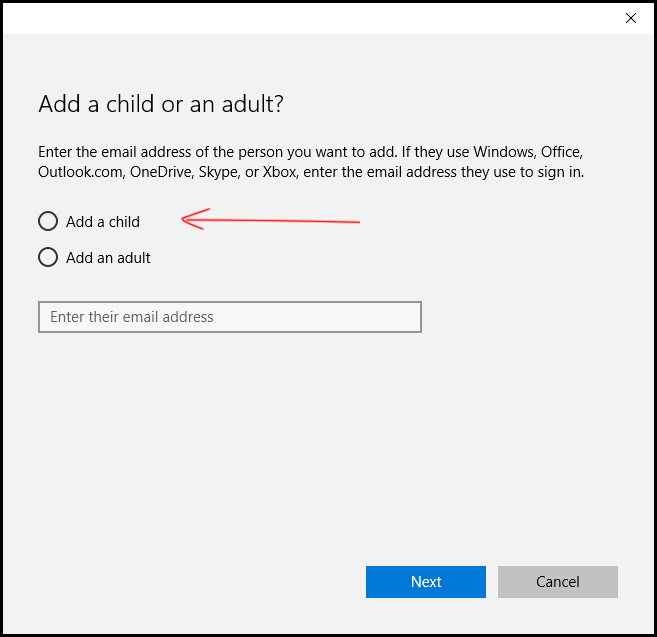 Microsoft first introduces the concept of child account in Windows 8, which gives privilege to parents to set up appropriate age restriction and time limits, and make sure a kid is not visiting a website or using an app or a game that isn’t right for them. Whether a child is using the same PC or any other Windows 10 device, the family safety you’ve set up for them will be applicable. This gives a child the freedom to explore, at the same time, you can rest assured of their safety. Windows 10 also brought some new security options with it, a notable one is The Activity Report- basically, it is a weekly direct email to admin Windows 10 account holder. It sends a complete report of your child activity such as a list of the website visited, how many hours per day the device has been used, and the span of time spent in particular apps. 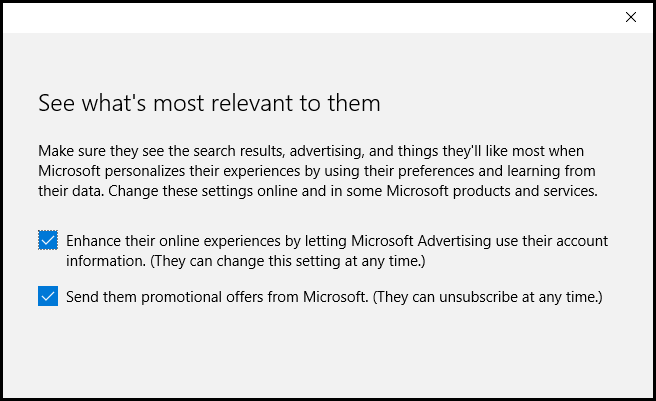 In Windows 10, open up the Settings, then Accounts,and click on “Family & other users” then click “Add a family member”. It’s smarter to have separate accounts for your children so that they can enjoy their privacy, at the same time you can keep an eye. On the next screen, click “Add a child”. Next, you’ll fill all the relevant dialogue box required to create your child’s account. 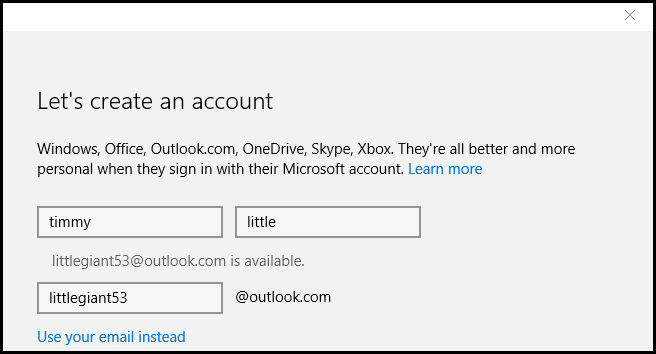 If your child doesn’t have an email account, you might want to set up outlook.com account for him. In next screen, you will be asked to enter a telephone number. It will help to protect your child’s account if something goes wrong such as you’re ever enabled to access the account, an account is hacked or you forgot the password. On the next screen, you’ll see dialogue boxes to check. It’s entirely up to you to check or uncheck. But we felt none of the options are relevant to a child, so we have unchecked here. Make sure to confirm their account before applying any existing family settings. Until you confirm their account, you’ll see their account is still pending. In this situation, they will be able to Sign in and use the PC, but they will not have the safety guidelines that you wanted to set. 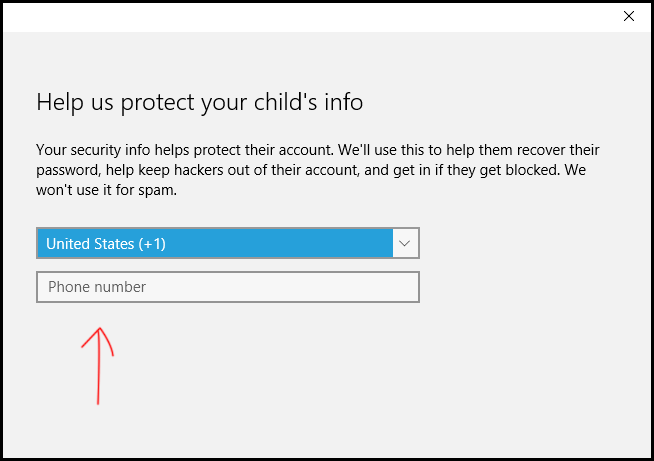 In Windows 10, applying the protection controls to child’s account has greatly simplified. Even if you’re a first-timer, you’ll not face any difficulty to get accustomed to all the family safety features. Applying these controls gives peace of mind to let your kids play with the PC without any worries of supervision. 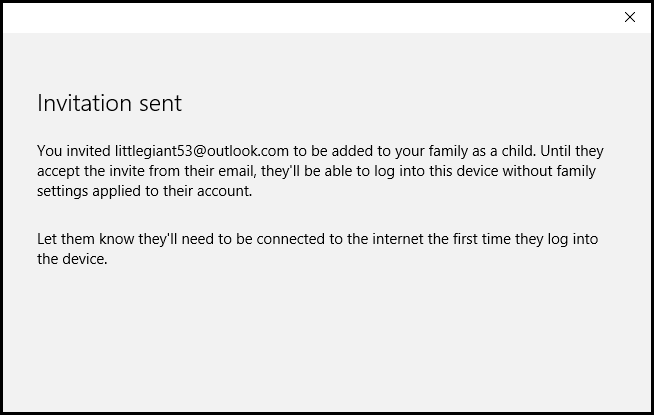 Keep in mind Microsoft Family Safety features are applicable only to Windows devices. To monitor your child across different platforms like iOS, Android; you’ll need an advanced parental control software that can be inoperable across multiple devices. Got any question or comment that you like to add, please comment below! ‹ Internet of Insecure Things- Adopt Now or Wait?